At Hayward Self Storage, our number one goal and primary focus is customer service. 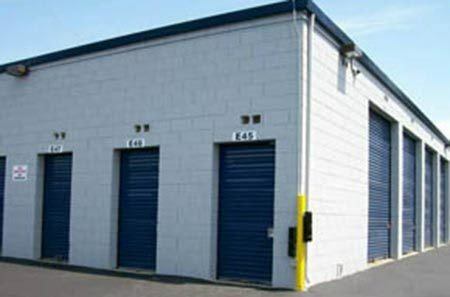 Whether you need long term storage or short term storage, our experienced staff of storage specialists will work with you to find the perfect storage unit for your needs and your budget. 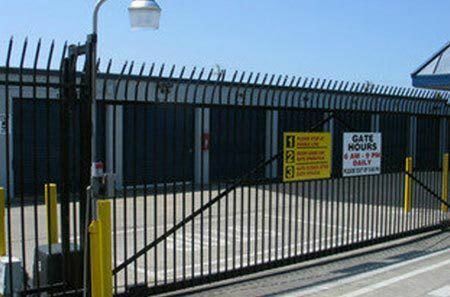 We are conveniently located on Industrial Boulevard near Depot Road and Clawiter, just ¼ mile away from Chabot College, and proudly serve Hayward and the surrounding areas of Castro Valley, San Leandro, Oakland, Alameda, Redwood City, Burlingame and Union City. 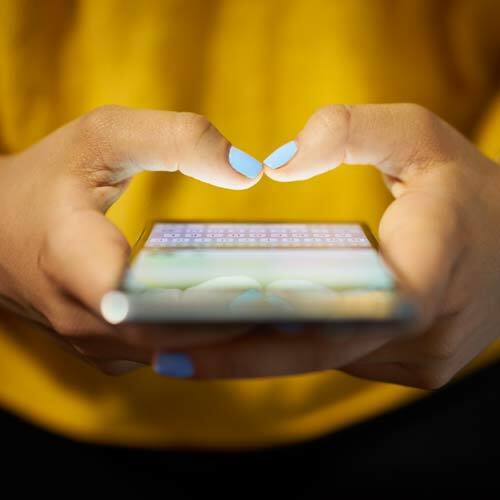 At Hayward Self Storage, we take the time to assess your current and future storage needs to ensure that your belongings are packaged and stored safely and securely. 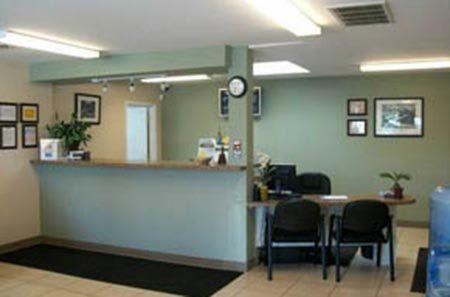 We work hard to maintain the cleanliness of our storage facility to ensure that you feel right at home. For added convenience, we have full inventory of boxes, moving and packing supplies readily available for purchase in our office. Additionally, free carts and dollies are available to rent during office hours for daily use, as well! 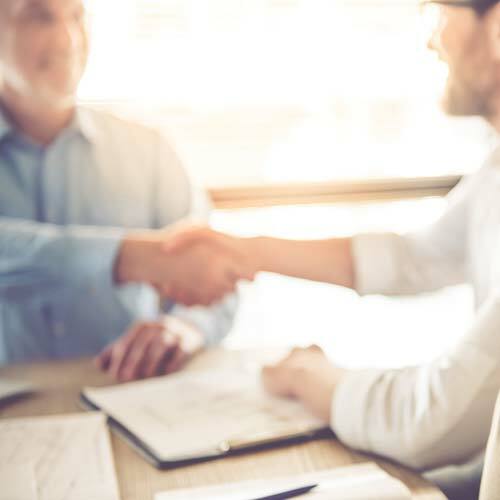 Stop by our office and talk with one of our onsite resident managers during our convenient office hours or give us a call to hear about our move in specials! With our month-to-month rentals, there's no long term obligation when storing at Hayward Self Storage, just long-term service. 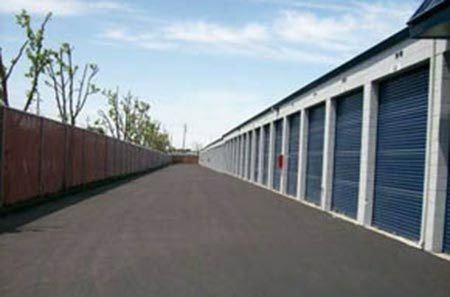 We look forward to serving your storage needs.At Hayward Self Storage we want hear what you think of us; especially if you had a positive experience. Please share a review on Google+ and/or Yelp.